London will continue to be the biggest Western hub for renminbi trading activities despite the on-going uncertainty over Brexit, analysts have said. 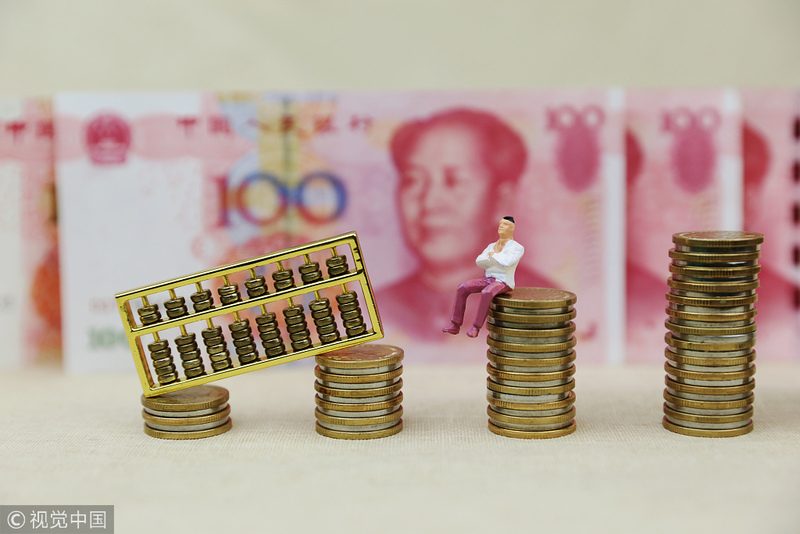 Their words come shortly after figures released by the Bank of England show that in October last year, renminbi trading volume hit a record daily average of $73 billion. In addition, data from the Society for Worldwide Interbank Financial Telecommunication showed that in December last year, more than 36 percent of renminbi transactions were carried out in the UK, compared with around 6 percent each in France and Singapore. "Other centers cannot match London for the liquidity or the depth of investors and market makers," said Geoffrey Yu, Head of UK Investment Office at UBS Wealth Management. "Brexit or no Brexit, this won't change in the near future. Even under a hard Brexit scenario, we trust the City will work with regulators in Europe and beyond to ensure the market continues to function smoothly. "The UK and London remains the foreign exchange center of the world. As such it is only natural that offshore renminbi could find a market and grow organically rather than require a lot of institutional and political push." London's journey to become a leading offshore renminbi hub accelerated in 2014 when China's central bank, the People's Bank of China, known as PBOC, appointed Industrial and Commercial Bank of China, also known as ICBC, as London's renminbi clearing bank. The arrangement allowed ICBC to work directly with the PBOC to clear London's renminbi trades. In subsequent years, a handful of Chinese banks established branches in the UK, actively contributing to London's renminbi financing and trading activities and by 2016 the UK had unseated Singapore as the largest clearing center for the renminbi outside China. Renminbi trading volume has continued to grow despite Brexit uncertainties. In recent years many of London's banks and asset managers have consciously increased their holding of renminbi-denominated assets, after the US index provider MSCI included China's A-shares into its emerging markets index last year, and the International Monetary Fund added renminbi into its Special Drawing Rights basket of currencies in 2016. 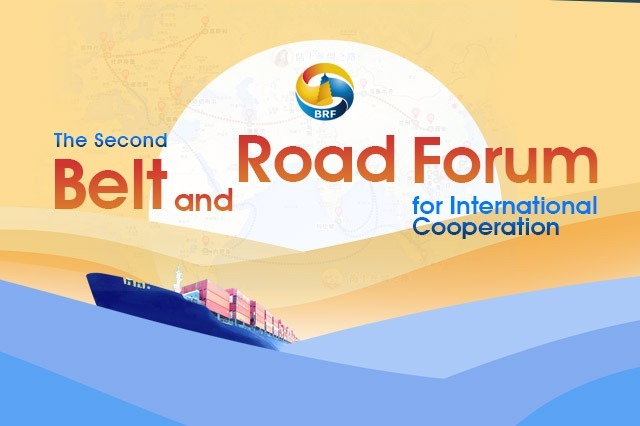 The PBOC's Chief Representative in Europe Jin Mei said her team is looking forward to continuing to work with relevant partners to promote the healthy, stable and sustainable development of the renminbi offshore market in London. "With the further opening-up of China's financial markets, the coming Shanghai-London Stock Connect, and the launch of more Sino-British bilateral financial cooperation projects, London plays a vital role in supporting the global use of the renminbi and promoting the internationalization of China's domestic capital market," said Jin. City of London Corporation Policy Chairman Catherine McGuinness added that she was pleased to see that renminbi usage has increased, and that London remains the leading renminbi hub outside of Asia. "London has long been the world's number one foreign exchange hub, clearing more dollars than New York, more Euros then anywhere in the European Union, and more RMB than any country outside Greater China," said McGuinness. According to statistics released by the City of London, daily renminbi foreign exchange market transactions in the second quarter of 2017 grew by 14 percent compared to the first quarter of 2017, and by more than 30 percent compared to 2017.